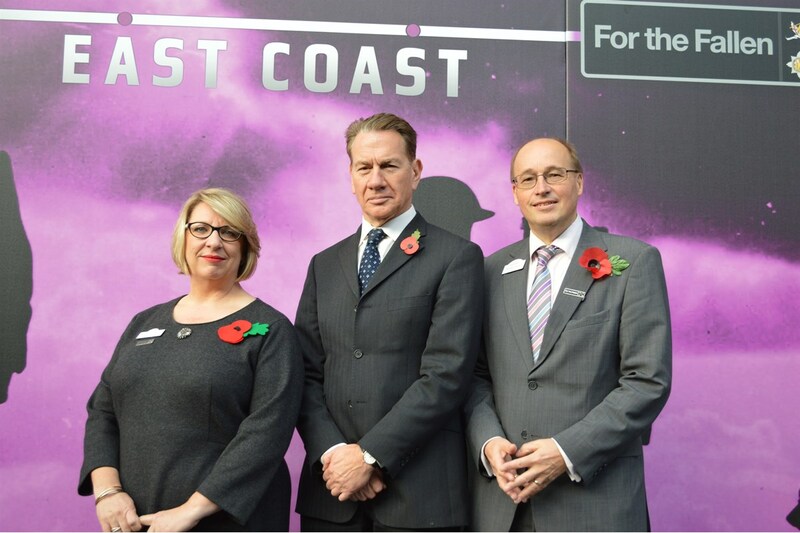 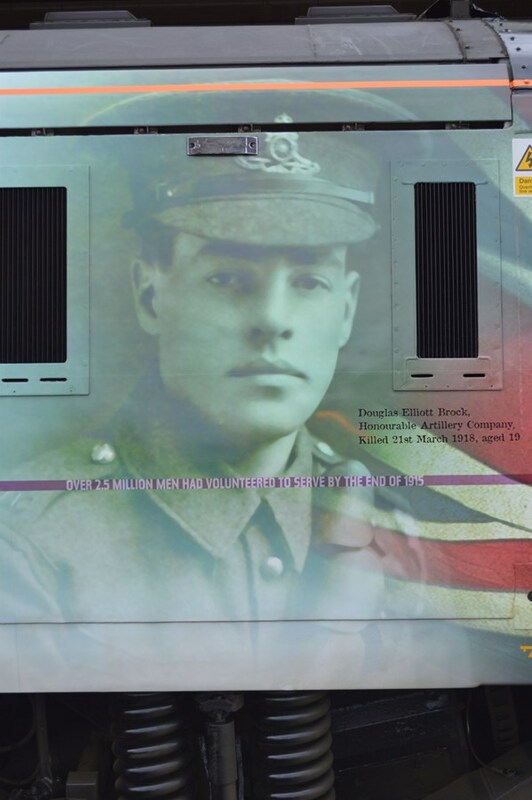 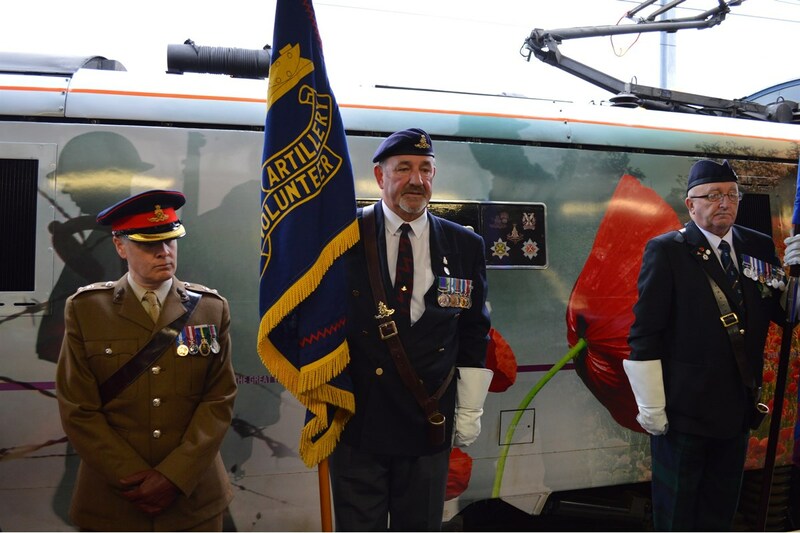 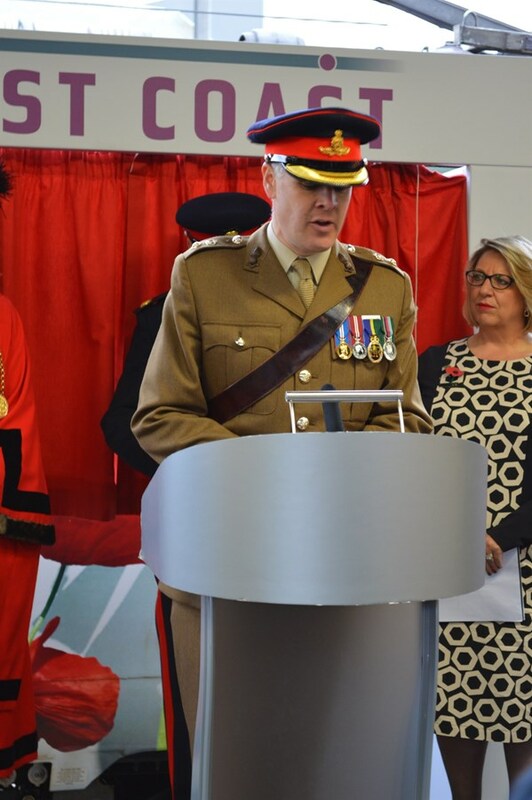 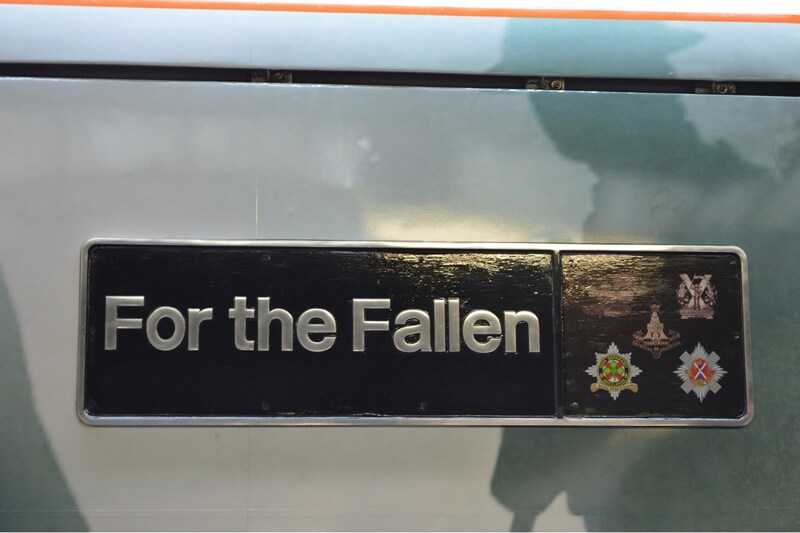 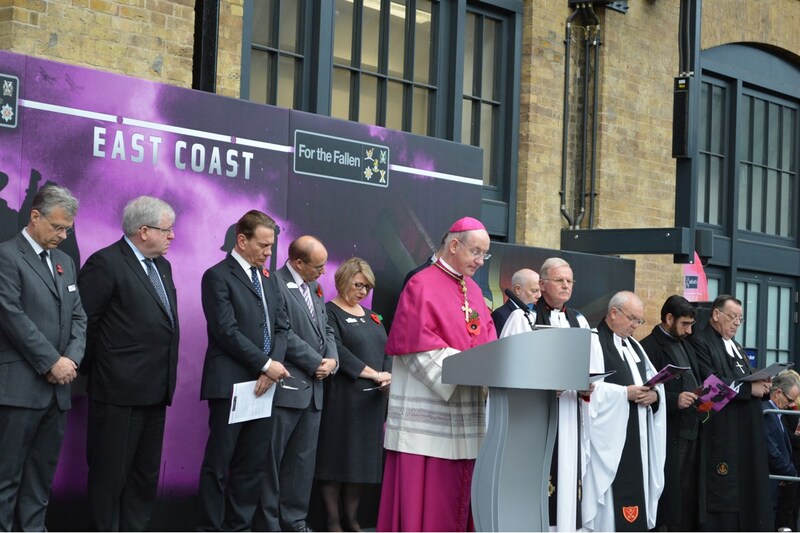 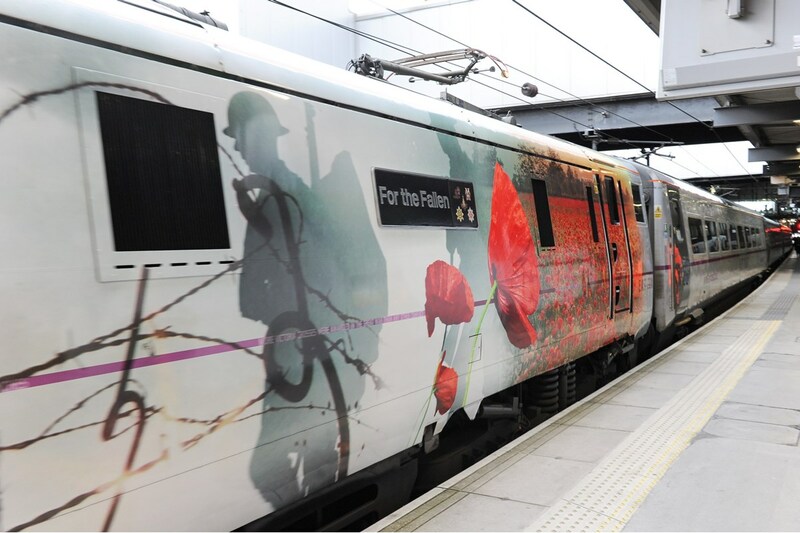 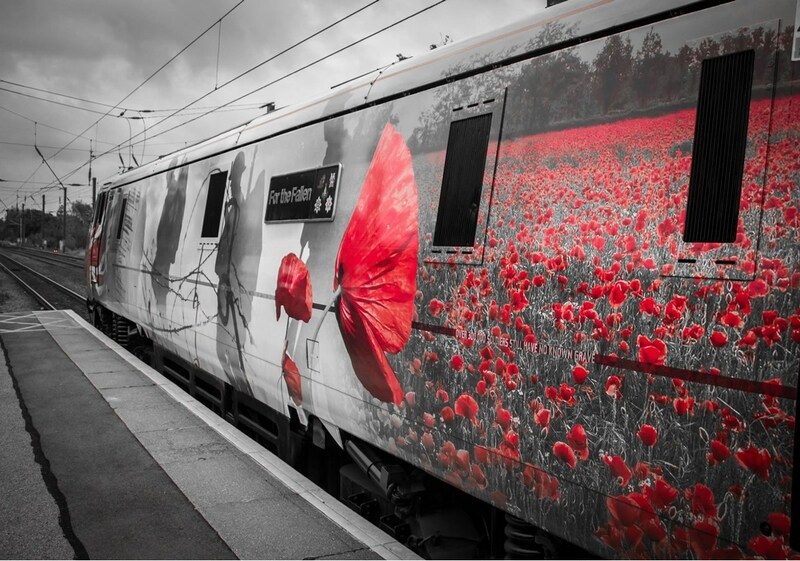 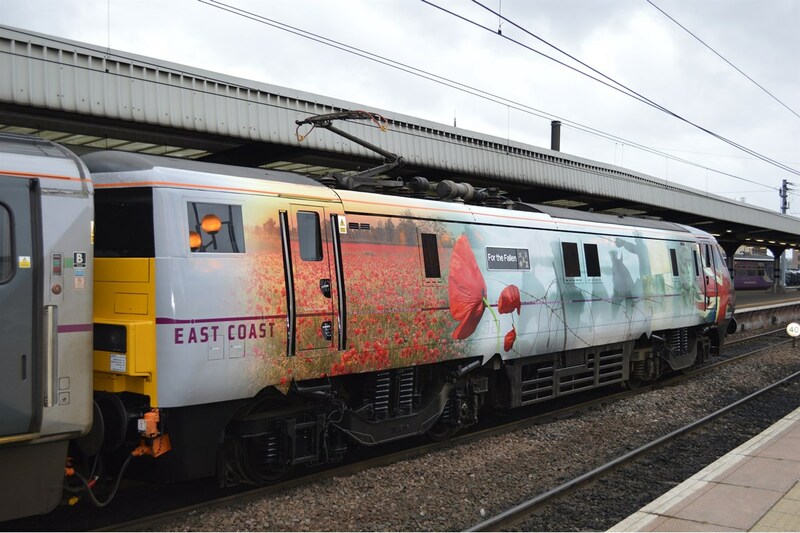 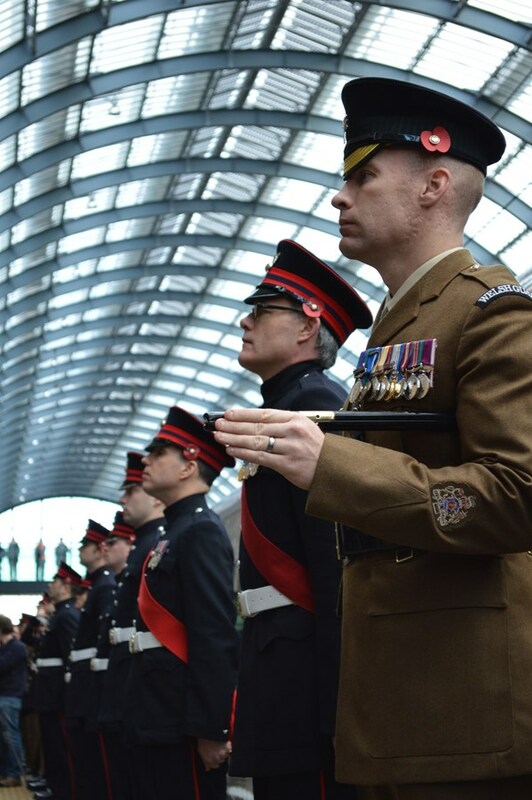 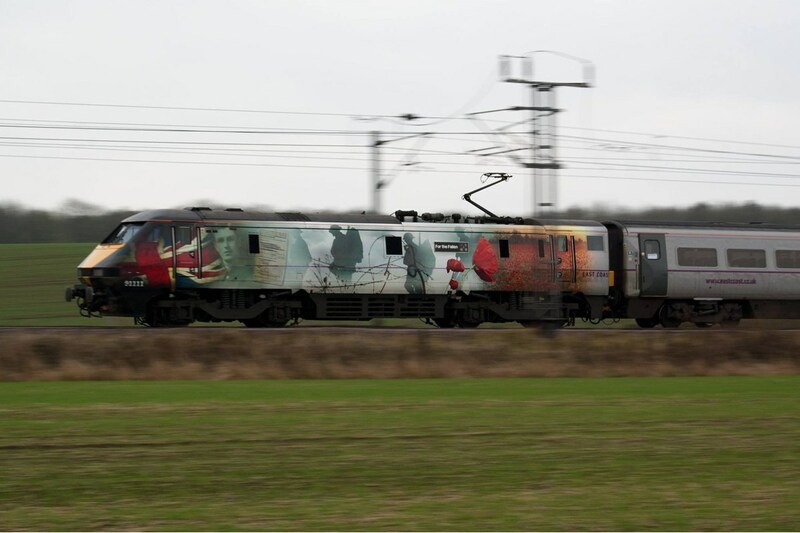 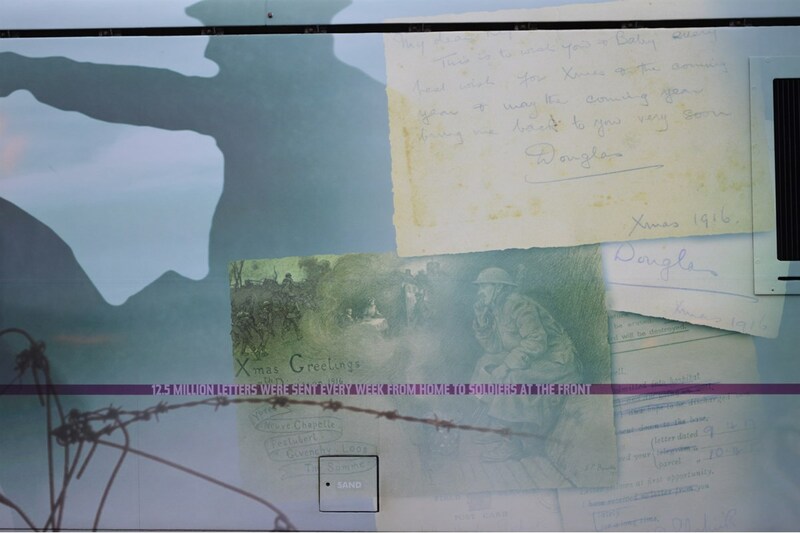 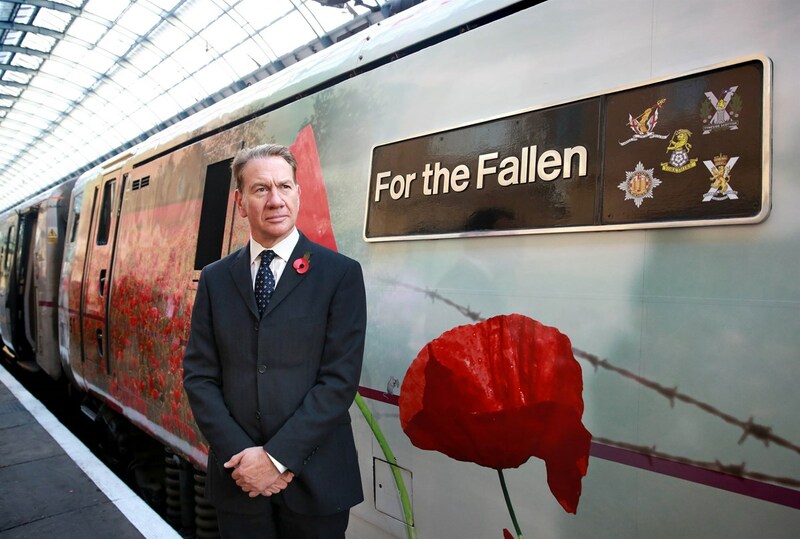 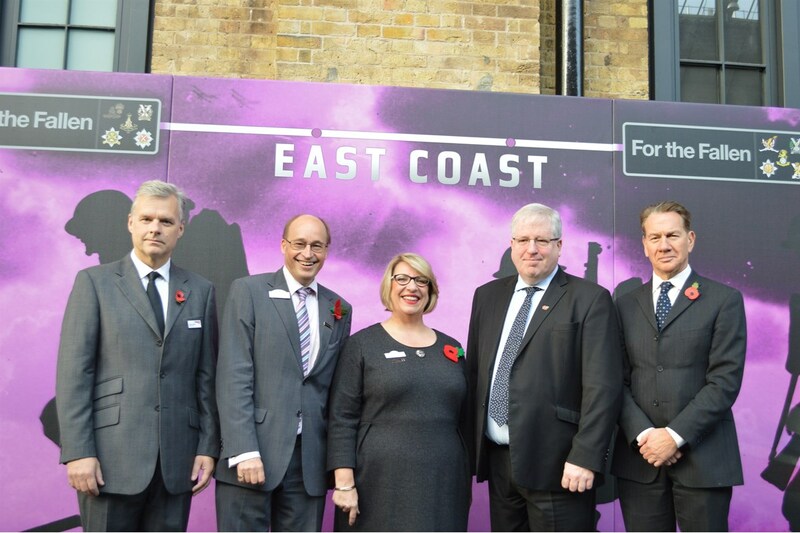 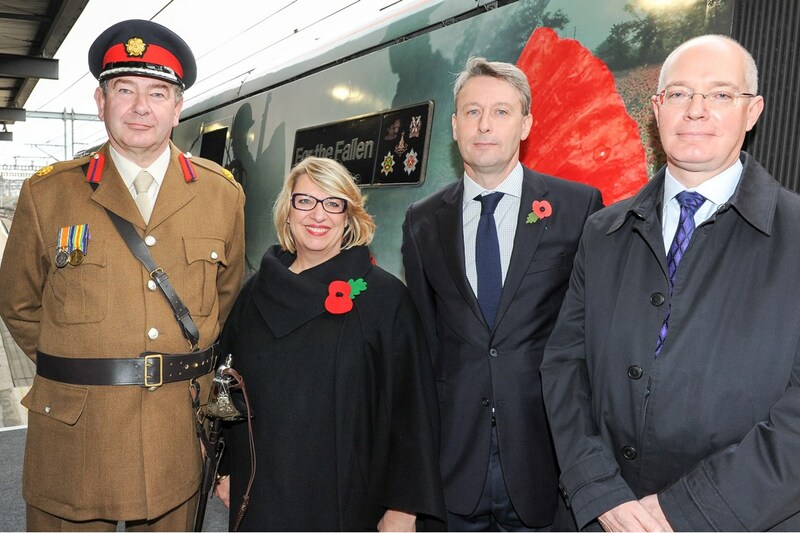 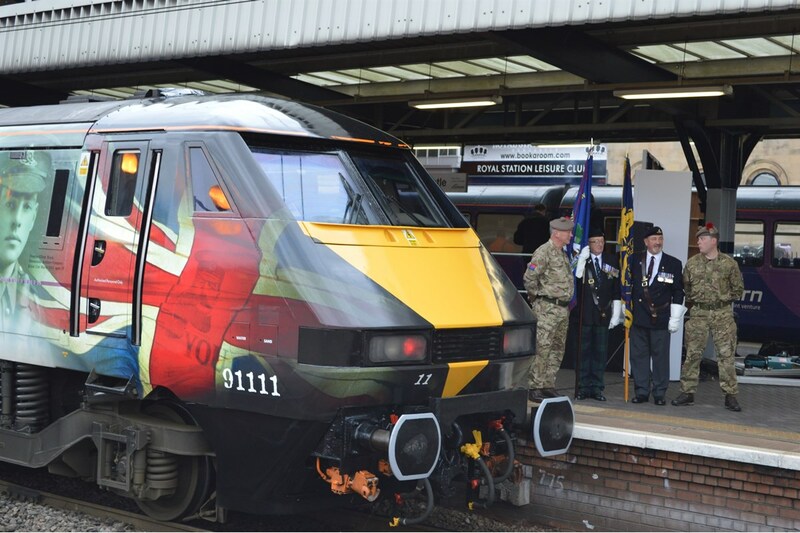 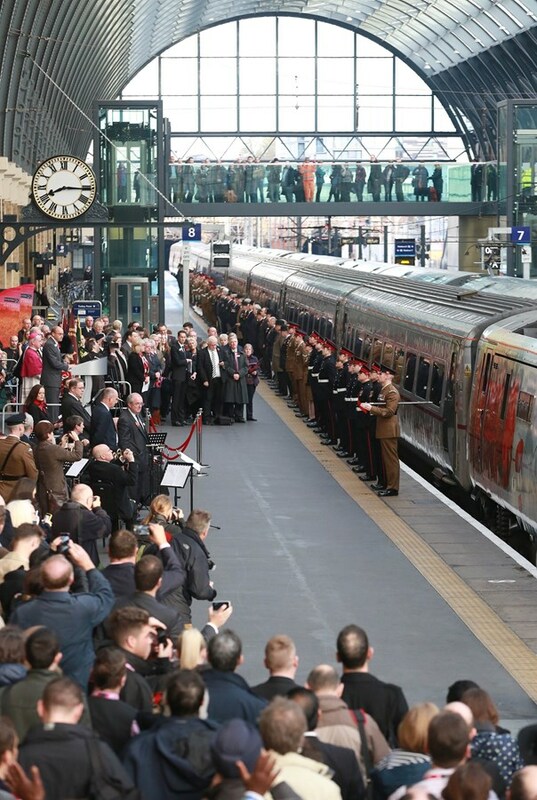 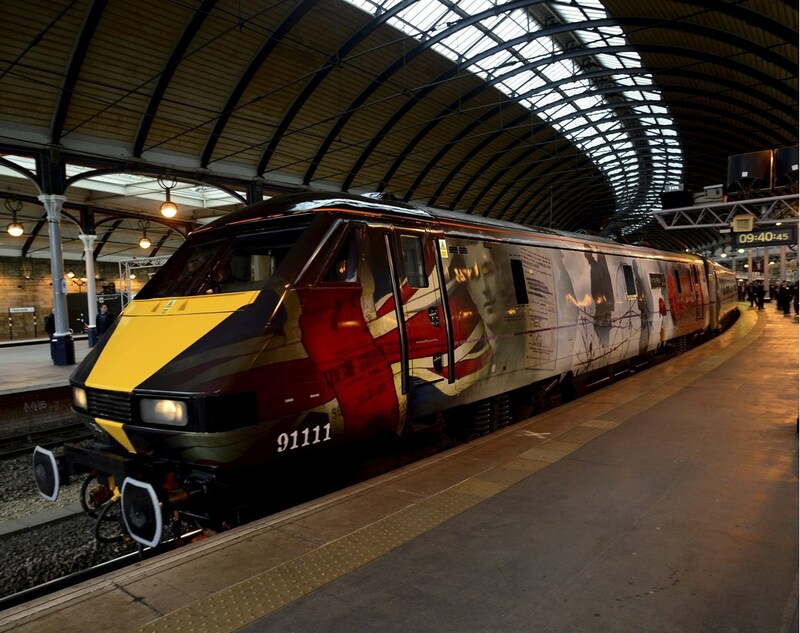 To mark the contribution of, and the lives lost by, regiments up and down the East Coast route during the First World War, train operator East Coast has unveiled a Class 91 locomotive in a specially created wrap by designer Paul Gentleman. 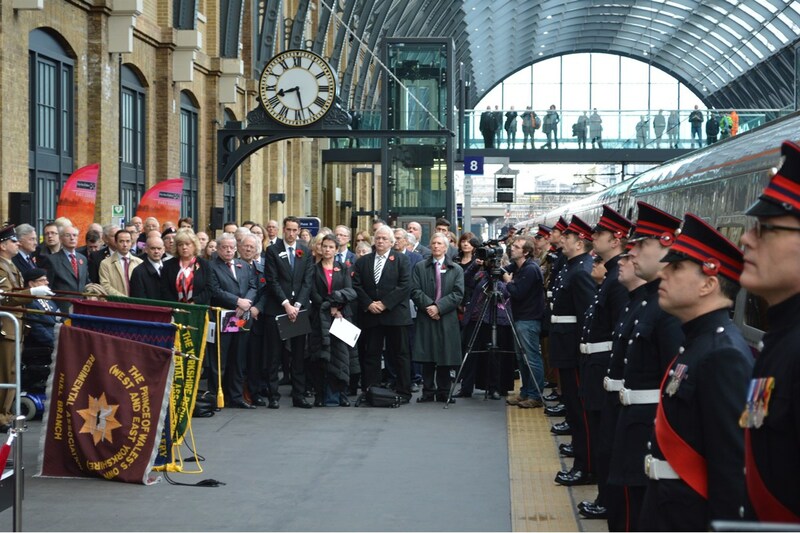 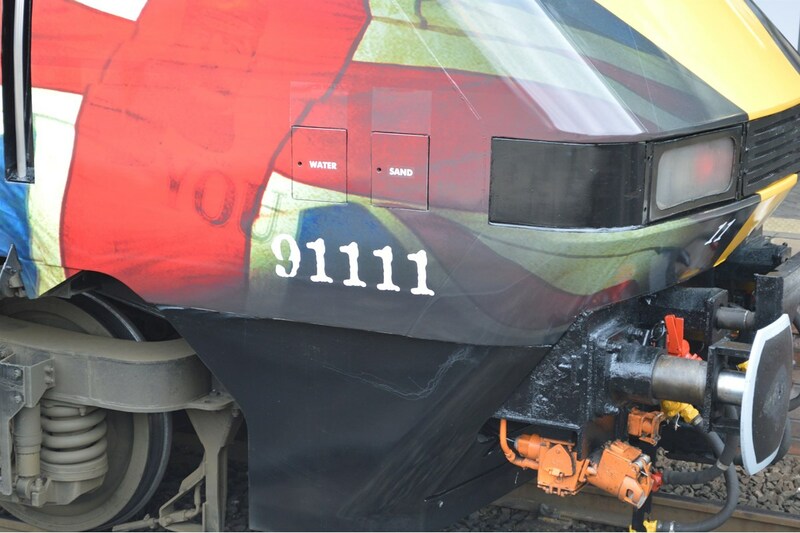 The new look for the locomotive, 91111, was first unveiled at a ceremony at Newcastle station on October 14, followed a few weeks later by another event at Leeds station on October 27, and a longer ceremony at London King’s Cross station on November 7. 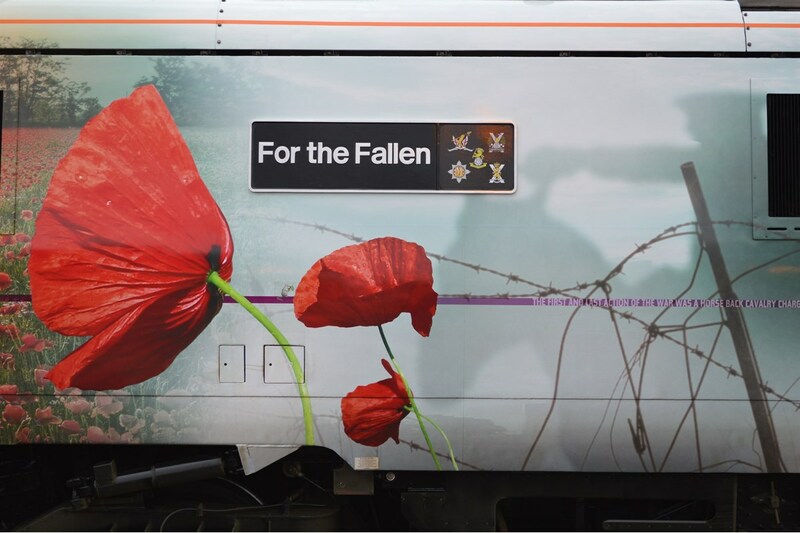 Further events are planned in the coming weeks.